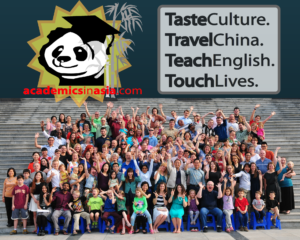 Want to teach in China while learning culture/language and time to travel? We are hiring 40+ teachers. Academics in Asia (AIA) is the exclusive recruiting branch of Sias International University (Sias)! Sias employs the most foreign faculty of any school in China with 130 foreign faculty and 50 dependent spouses and children. Sias is taking applications now for ESL and Business teachers who would teach from mid-August to mid-June every year. Sias hires 35-45 teachers every year and refer out 30 more teachers every year to partner schools throughout Asia. 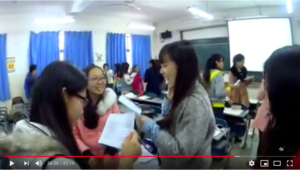 Watch Sample Conversational English Class at Sias University. 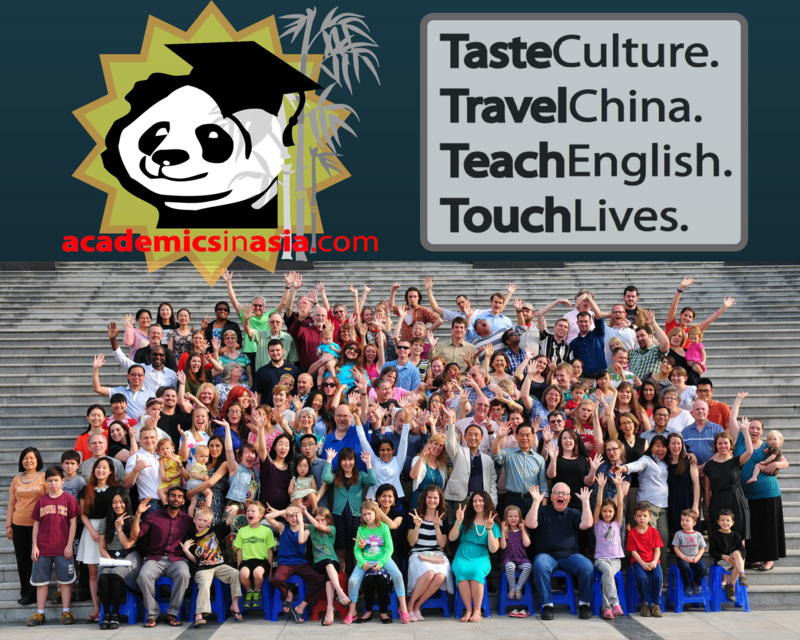 Teaching experience preferred (if you have less than 2-years teaching experience you will need a TEFL certificate). Approved TEFL or similar certificates preferred. We give preference to those with international experience, have a history of being a role-model to students, and are patient and flexible when cultural differences create tension or strain. Option to sign a 3-year contract providing an extra 2 months paid summer holiday. About Sias University: Sias International University (Sias) birthed from the vision of Christian entrepreneur, Shawn Chen, to create an “East Meets West” experience. Sias is the first American-owned university in Central China and employs 130 foreign faculty, the most of any school in China, with with 50 dependent spouses and children. The average teacher stays for 4 years and 25-30% turnover creates 30-40 openings per year. Yearly we have openings for 15-20 Oral English teachers, 15-20 Business Teachers and 3-4 Elementary school teachers.